Not everything in Scotland is as it appears. Some Scots say this is a land haunted by spirits, a place of strange disappearances and unexplained phenomena. There is no shortage when it comes to the strange stories Scotland has to offer, and the legends and lore have compelled many to dig a little deeper and even explore this wonderful land for themselves. "Did I not tell you this would happen? I knew they would never allow me to live, I was too great an obstacle to their religion." - Mary, Queen of Scots The position in history of Mary Queen of Scots is a paradoxical one. Her fame as a monarch lies less in her personality or achievements than in her position within the dynastic maneuvers and political-religious upheavals taking place in northwest Europe in the 16th century. Most monarchs spend their early years learning in preparation to rule and then spend the latter part of their lives wielding power and status. 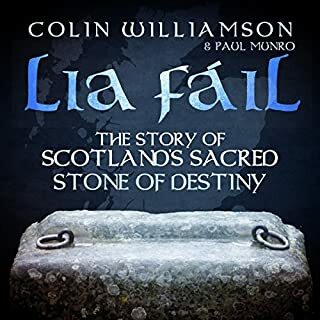 Alive with anecdote, this is a wonderful companion for anyone who enjoys Scotland's heritage and tales of its gaunt and shadowy ruins. Will put you to sleep! Scotland is filled with numerous of fascinating attractions and offers a deeply diversified culture. The untouched landscape of Scotland and the fascinating culture belong to the most delightful of the world. If this is your first time in this beautiful country, you should plan your trip in detail. If not, you most certainly will miss out on some of the best places to be and things to see. 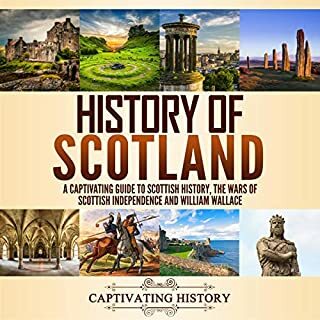 This book will help you to make the most out of your time in Scotland. You will get to know the most fascinating things to do and see in Glasgow, Edinburgh, Aberdeen, and Inverness to name a few. 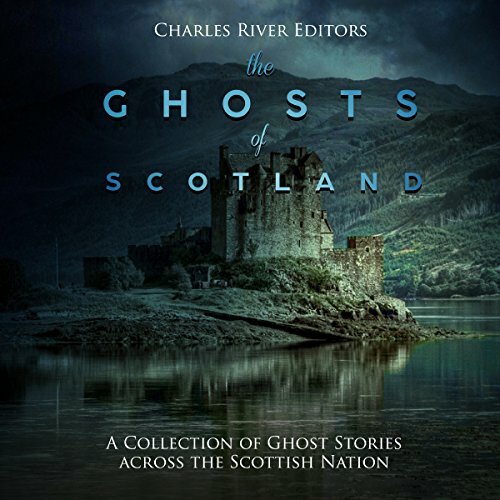 The Ghosts of Scotland: A Collection of Ghost Stories Across the Scottish Nation is a collection of such tales, just a few among the thousands of local legends and modern sightings that make Scotland one of the most haunted countries in the world. 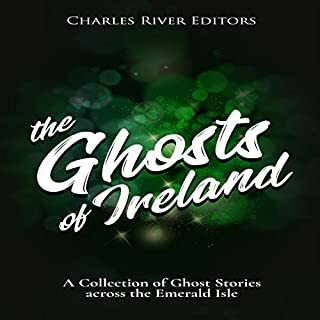 It is part of a collection of other books written by Sean McLachlan, including The Ghosts of England: A Collection of Ghost Stories Across the English Nation and The Ghosts of Ireland: A Collection of Ghost Stories Across the Emerald Isle. 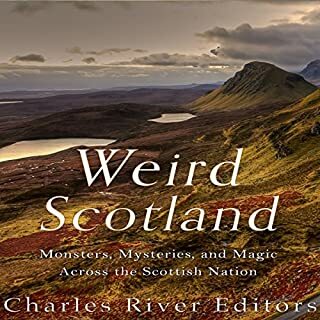 For other strange occurrences in Scotland, ranging from Nessie to jelly falling from the sky, check out another title in the series, Weird Scotland: Monsters, Mysteries, and Magic Across the Scottish Nation. You will learn about the ghosts of Scotland like never before. Anyone who's seen a ghost stories documentary on TV has heard these ghost stories. They aren't told in a particularly scary sense but it's not terrible either. Thus was kind of boring. The book should have had more buildup and better descriptions so that we really felt like we were experiencing the hauntings ourselves. Could habe been better written. I wasn't expecting a history lesson with the stories and have to say it lended itself well to the appeal of this book. Very enjoyable and fun. 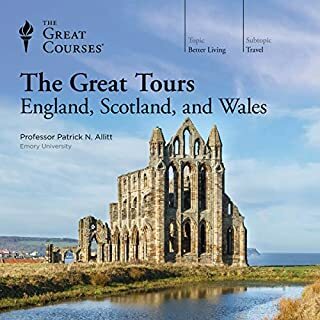 I bought this book in preparation for an upcoming trip to Scotland. I love visiting historic locations when traveling, and if that historic location is rumored to have a supernatural presence that’s even better. After this book, I’ll be adding a lot of places to my itinerary I wouldn’t have given a second thought to. some of the stories are good but the narrator read it like a news story, and with almost run on sentences. Interesting book but perhaps a Scottish narrator would have been able to pronounce for example, Berwick and Culloden! a great short story book but quite a few points are repeated unnecessarily. 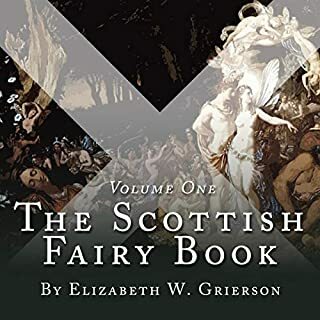 acts as a good introduction to Scottish folklore.